The increase in funding by the legislature is intended to eliminate the need for districts to use levy funds to pay for base salary thus freeing up local levy dollars to be spent on enhancements to basic education like reducing staffing ratios, improving access to pre-kindergarten, or increasing student supports. 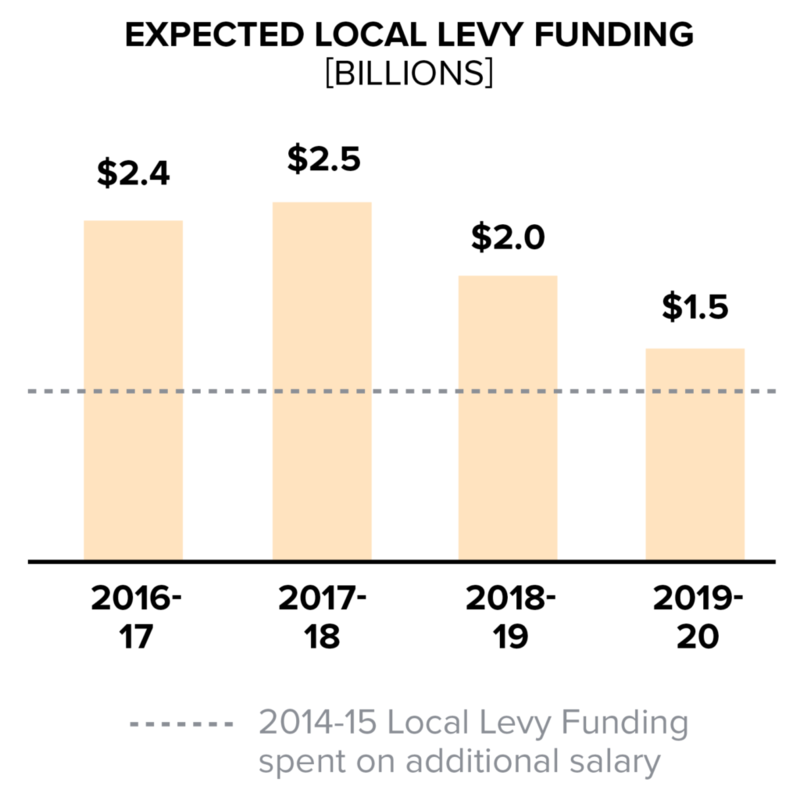 Currently, more than half of local levy funds are used on staff compensation with most of those funds going to salary enhancements, including base salary increases for K-12 staff. Supplementing base salary with local levy funds is technically not allowed by state law, but as most interested parties have acknowledged the state was not paying enough to attract and retain K-12 staff, especially educators, this part of state law has not been enforced. In addition to increasing state funding for K-12 education the legislature also reduced the amount of money districts will be able to raise through their local levies. Statewide levy revenues are expected to decline from $2.5 billion in 2017-18 to $1.5 billion in 2019-20. Accounting for the increase in state funding and the decrease in local levy funding there will be more than $1.5 billion more in the K-12 education system in 2019-20 than in the current school year, but the ratio of state funding to local funding will increase from 4:1 in 2017-18 to 9:1 in 2019-20. Districts will need to reassess how they allocate their limited levy resources as they try to determine the best use of local levy dollars. 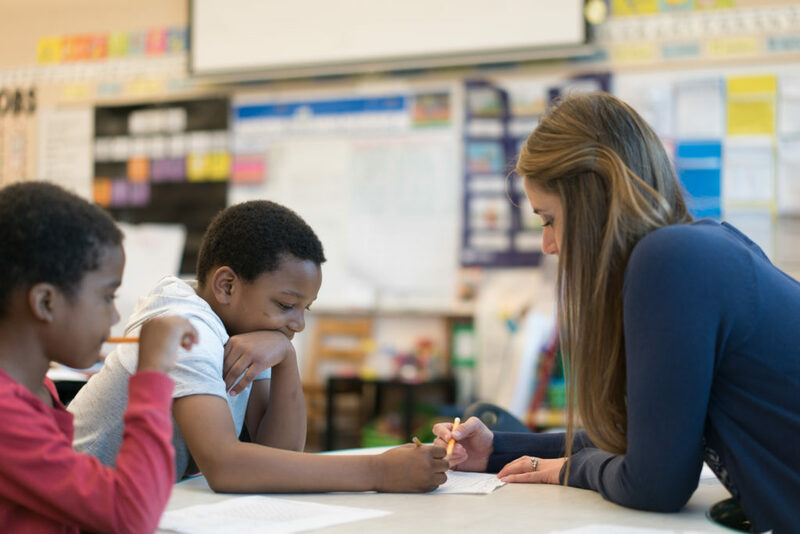 Local levy dollars can be spent on improving access to counseling, social workers, academic supports, and many other student centric approaches aimed at better supporting students and closing educational opportunity gaps. As the upcoming school year draws closer districts will be trying to determine the best way to invest the additional resources that can both best support students and be financially sustainable. Check out our full in-depth report with more charts, interactive maps, and downloadable PDFs.